An Incredible time of year at Seal Rocks, the start of the pupping season, Phillip Island! 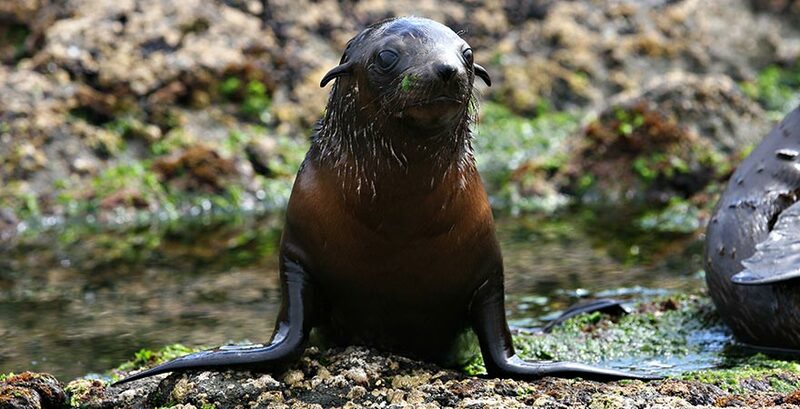 Every year (from late November and early December) Seal Rocks gives way to the birth of thousands of Australian Fur Seal Pups. These cute pups are born with fluffy jet black fur and weigh in an approx 4kg. They will rely on their mother’s milk until about 8 months old then they will chase and catch fish for themselves. They are an adorable sight as they play and learn amongst the rocks. Visit these little mammals on our Seal Watching Cruise departing at 2 pm daily from the Cowes Jetty on Phillip Island.